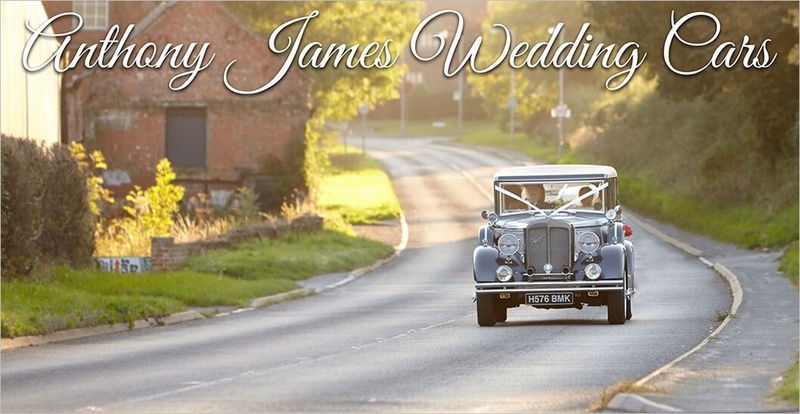 If you would like us to contact you regarding our Wedding Car services you can call us on 01785 611133 or email us directly at anthonyjamesweddingcars@hotmail.com for pricing and availability. The cars can be viewed at our Stafford Showroom by appointment. Located to the rear of the 'Stafford Gymnastics Club'.